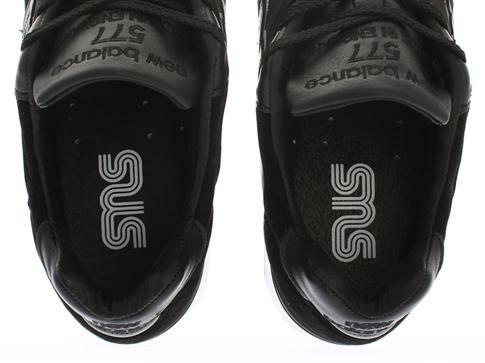 “There’s an emerging convergence of computer-aided design, digital manufacturing and materials technology that may be bringing very personal athletic shoes closer to reality. 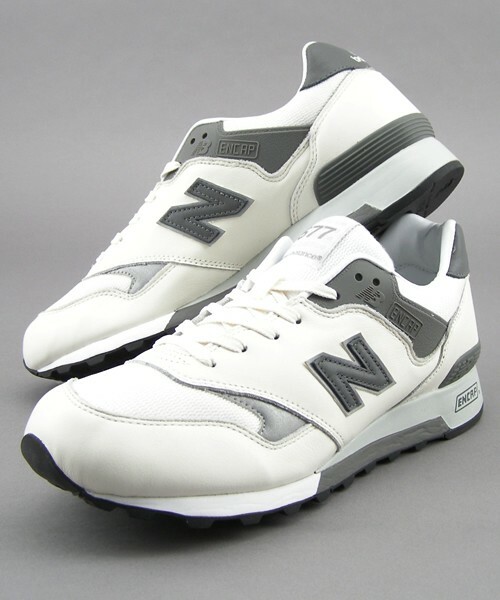 Available now at Green Label Relaxing is this clean CM577 in collaboration with New Balance. 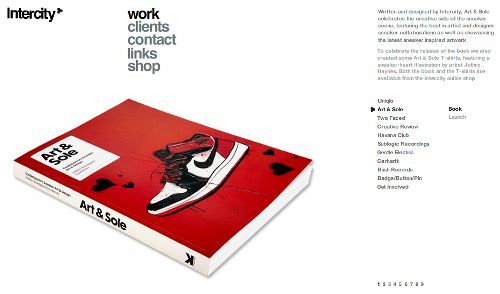 Design studio Intercity released Art & Sole on October 20th, a sneaker book they wrote and designed to celebrate “the creative side of the sneaker scene.” The emphasis is on artist/designer sneaker collabs and sneaker-inspired artwork, and it appears some NB’s made the cut! Check out some pix of the book and the launch party on their website, www.intercitydesign.com. Sneakerfreaker published this interview with Edward from Hanon about their latest NB collaboration, the “Flying Club” 670. Hey Edward, how is Hanon cooking? Things are pretty good thanks. Just gearing up for the new season which is always exciting. It’s a bit like Christmas right now as new cartons are landing daily. We are also looking forward to some new additions this Fall, including Be+Positive from Italy and Unrivalled from Japan. 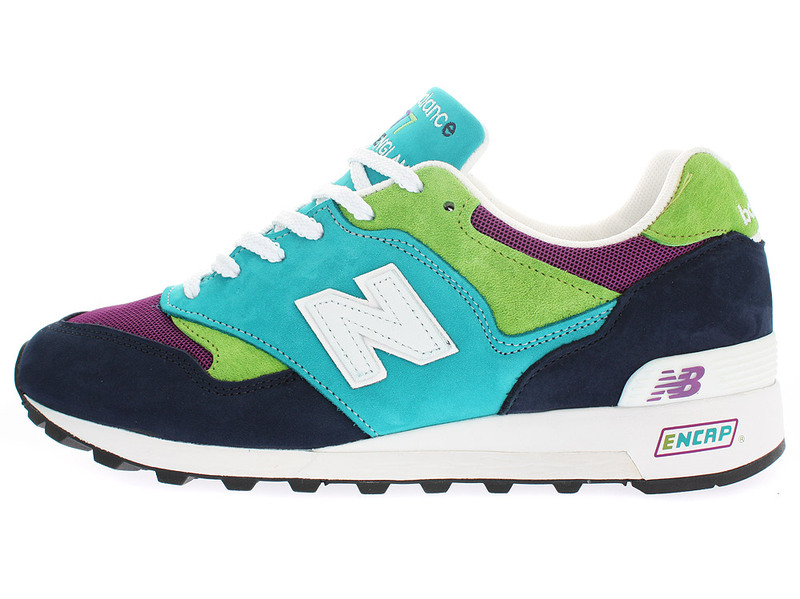 You have an extraordinary relationship with New Balance. How did it all begin? We had been carrying NB for some time and became good friends with their rep who would travel to Aberdeen. He organised a visit to the factory a few years back just as NB were developing the archive collection. Collaborations then were first appearing in Japan so the timing was about right. We suggested the possibility of a joint project and it developed from there. Do you think being from the UK you have a stronger affinity with New Balance than any other brand? Possibly. 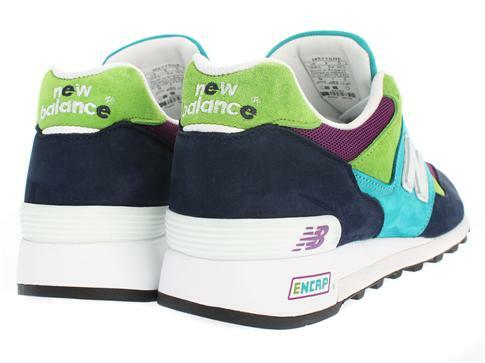 New Balance has a solid following in the UK and from our perspective, being able to drive to the factory here was definitely a bonus from the outset. I think the collaborations would have been trickier to develop if we were working with a company based overseas. When we first visited, the production process was bit of an eye-opener. The shoes are still virtually handmade and their quality control is second to none, and yet they produce an amazing amount of footwear each week. 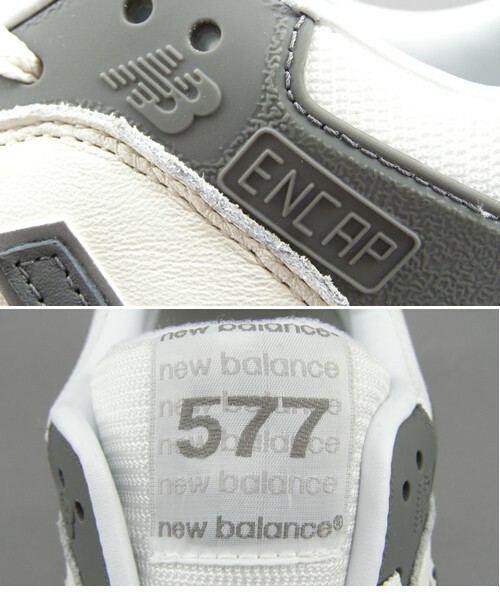 During a guided tour of the factory, NB offered to make us a bespoke pair of 576. In less than an hour the shoes were complete. Choosing raw fabrics and colours and then receiving a finished box-fresh pair by the end of the meeting was awesome. You can imagine then, how easy it is to create a sample colourway. 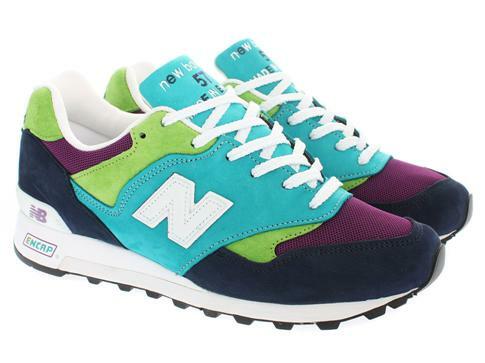 Tell us about the new NB x Hanon x Ventile. There is quite a story to this release right? 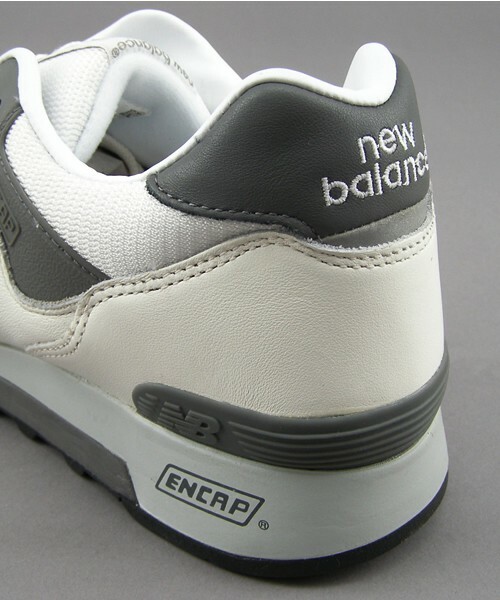 It started really as a continuation of the 990 Schoeller release where we had applied an outsourced technical fabric. 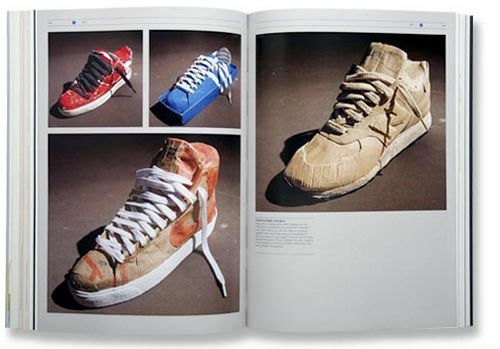 This seemed like a natural progression for a collaboration shoe, which we were keen to revisit. We knew of Ventile being this 100% cotton performance material and that it had a military association. It wasn’t until we started reading into the history of the company that the Flying Club idea was considered and it seemed like a perfect application for a vintage running shoe. Why did you decide on two shoes? 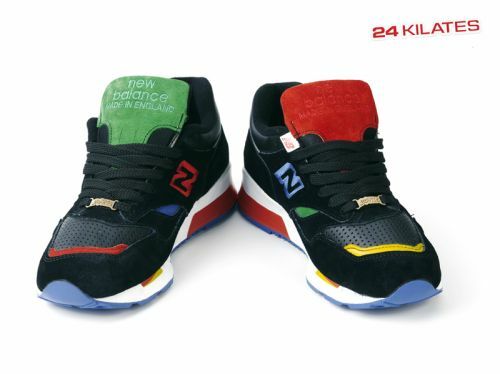 We saw this with Sneakersnstuff as well… Is it because NB have a quota on numbers, or did you want to depict two sides to this story? We did consider two pairs from the start. 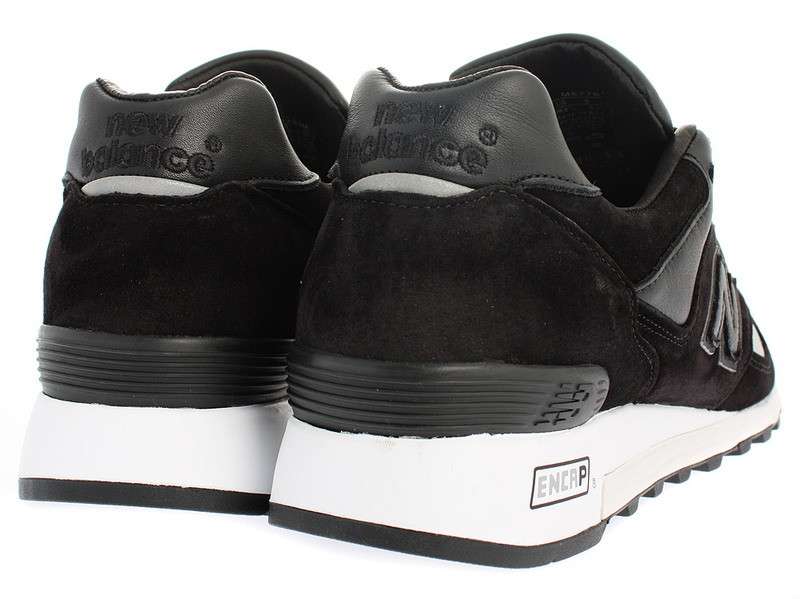 In some respects I feel the Flying Club is similar to the Northern Sole series we released a couple of years back. For that particular project, four styles were created and to convey the concept with regards to imagery and colourways it seemed to work as a pack. I don’t think it would have had the same impact if it were one model only. NB have a quota regarding quantity but this has more to do with size breaks and production, but the size runs are still really tight. One model could have been produced. It just seemed to make sense as two. Can you go more into depth on some of the materials and features of the Tornado and Spitfire and how each shoe differs? Both models have exactly the same application, just the colourways set them apart. New Balance source premium materials and aside from the addition of Ventile, the shoes are constructed with a mix of European bovine suede and US full grain leather. 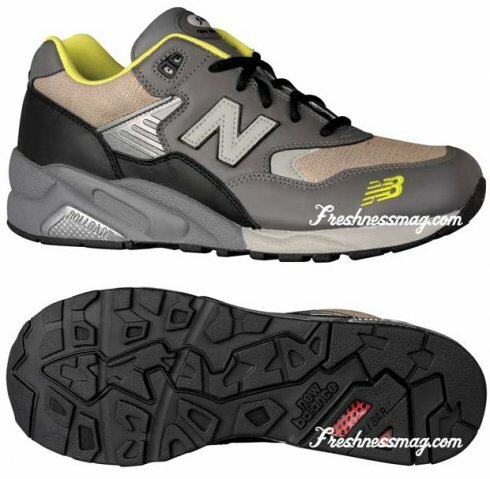 The uppers differ to the inline 670 as the tongue replicates the flat bound mesh styles from the earlier New Balance of the ’80s. 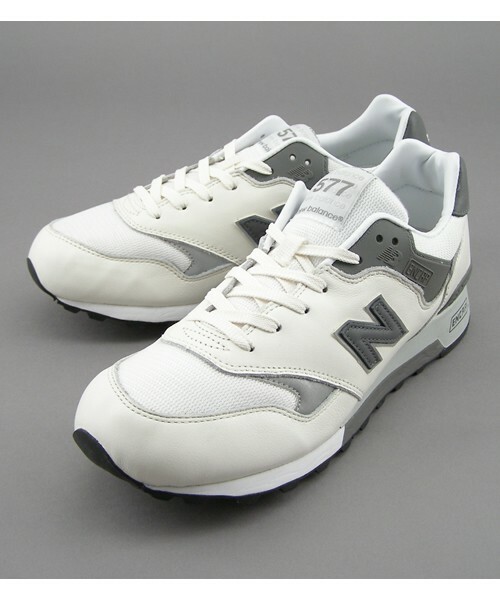 Cotton laces, an unbranded back tab and the original material used for the collar lining were also added to give the shoe an archive feel. Hanon has released some top-notch colabs with New Balance in the past. How many individual releases are you at now? We released the first two styles, the red and blue with the gold N, and then there was the unofficial green which we sampled at the time. That model ‘sort of’ turned out to be a secret colourway. A 990 and 576 followed and then the Northern Sole release which was a pack of four. Prior to the Flying Club was the 990 Schoeller model. 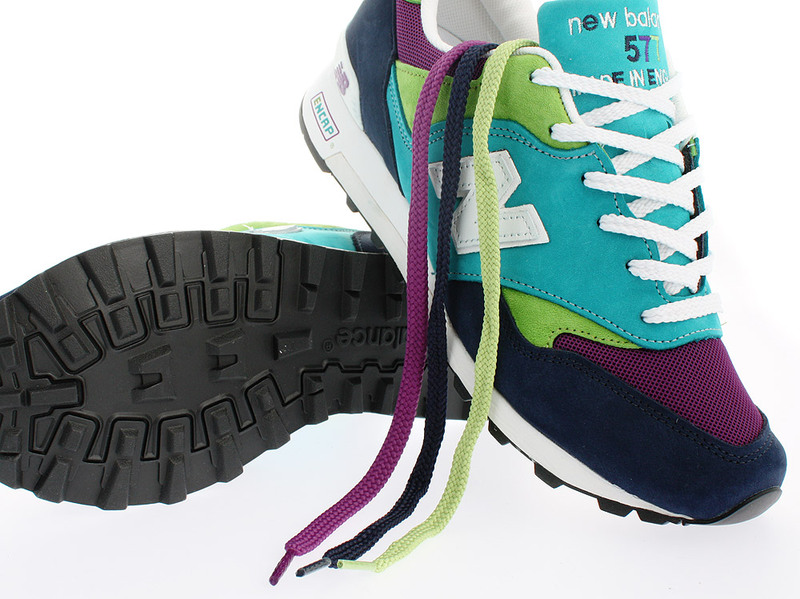 In total there are 12 styles, including the green 576GWY. The response to all has been great. I think my personal favourite however, would be the Chosen Few 576 from the Northern Sole collection and the 990 project with Schoeller. 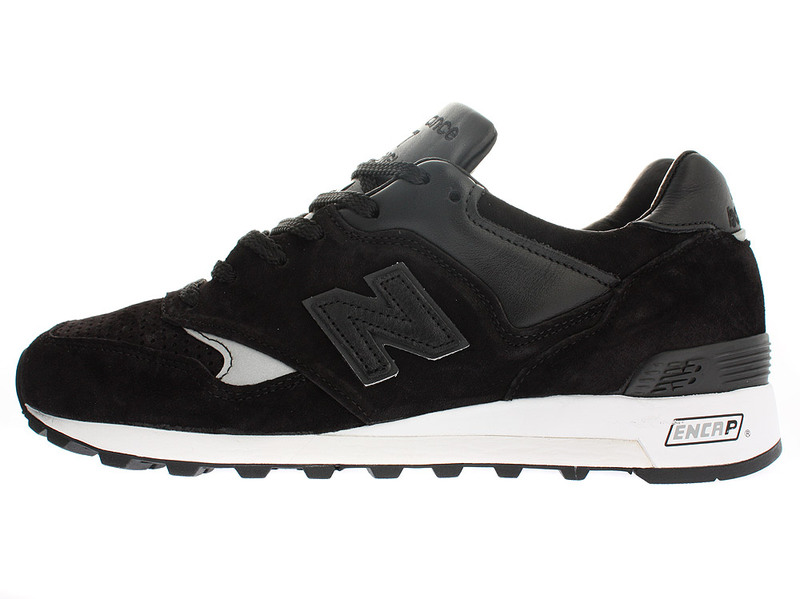 Is New Balance killing it in Europe? In Australia the brand is making massive strides with the Provider 1500 that dropped earlier this year, but it seems to have really captured the hearts of European heads more so. Is it still going strong? I think NB is still going really strong. 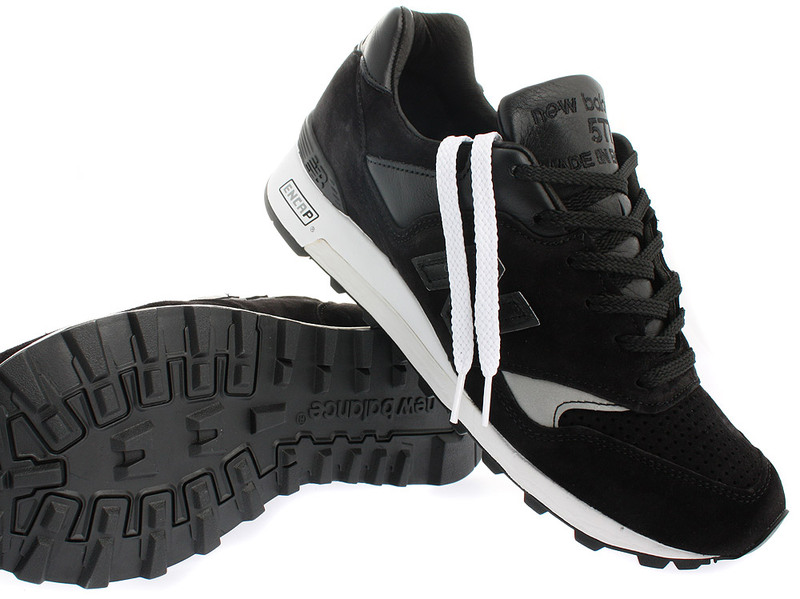 They have a good following and they make top class footwear. 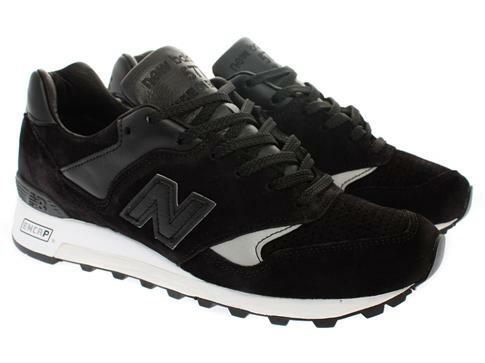 The introduction of some of their old school court models has been a great addition in recent seasons as my perception of NB had always been that classic running shoe. 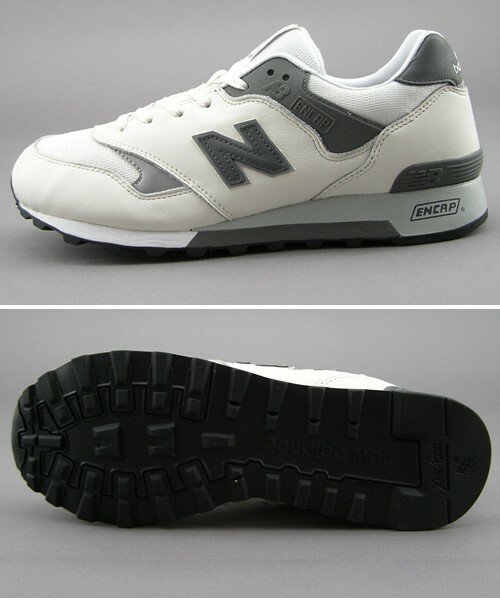 To have the big N on a nice clean white tennis style looks pretty cool. Having been exposed to collaborations for a long minute, do you think that it is now losing some of its magic? Has the lustre died down? I think if the collaboration is well thought out and the colourway and application is good it’s still an exciting prospect. It’s always going to be difficult to capture the same magic, as back then it had never really been done before. 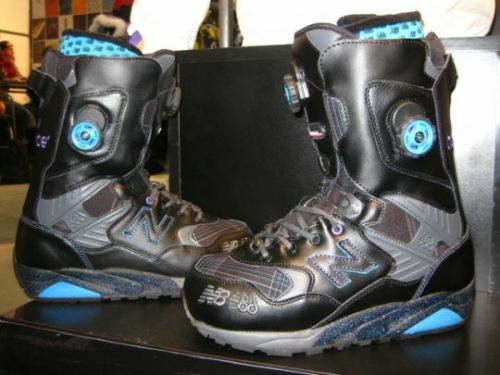 For such a long time it was difficult to get hold of good footwear and you really had to dig deep to source anything. 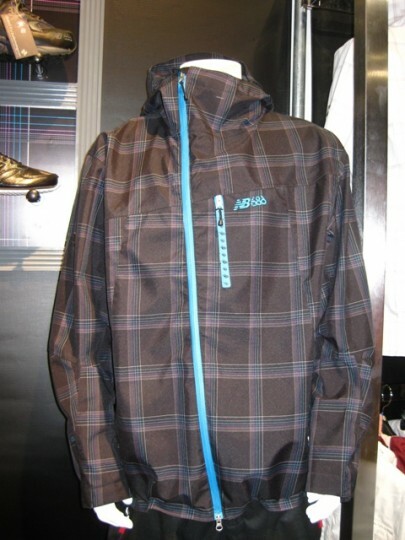 Right now there are so many fantastic back catalogue styles being re-issued. If you are into footwear, then times are good. When can we expect the Flying Club Pack to drop? The Flying Club drops on the Saturday September 6th 2008. 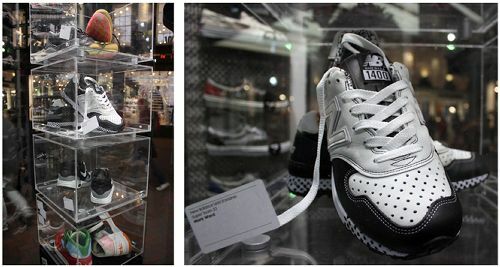 Both styles will be available at Hanon in the UK, Sneakersnstuff Sweden and Someday in Australia. “Barack Obama swung by the Denver Athletic Club this morning for a workout in preparation for his much-anticipated speech at Invesco Field this evening. But Asics where it counts. He still has my vote though. SNEAKERSNSTUFF over in Södermalm, Sweden has launched their third release of 577s, handmade at the NB Flimby factory in the UK. 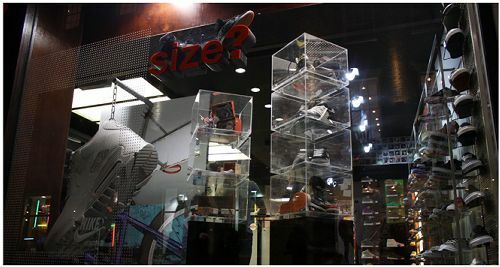 There are two models in the release, M577SNE (Erik – Midnight Navy/Purple/Turqoise/Green/White) and M577SNP (Peter – Black/White/3M). 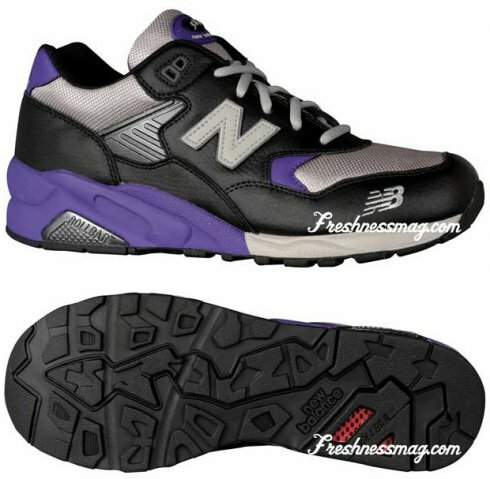 Each model is limited to 150 pairs, available in half sizes from US 8.5-12 and currently on sale for US $140 (regular price US $175). 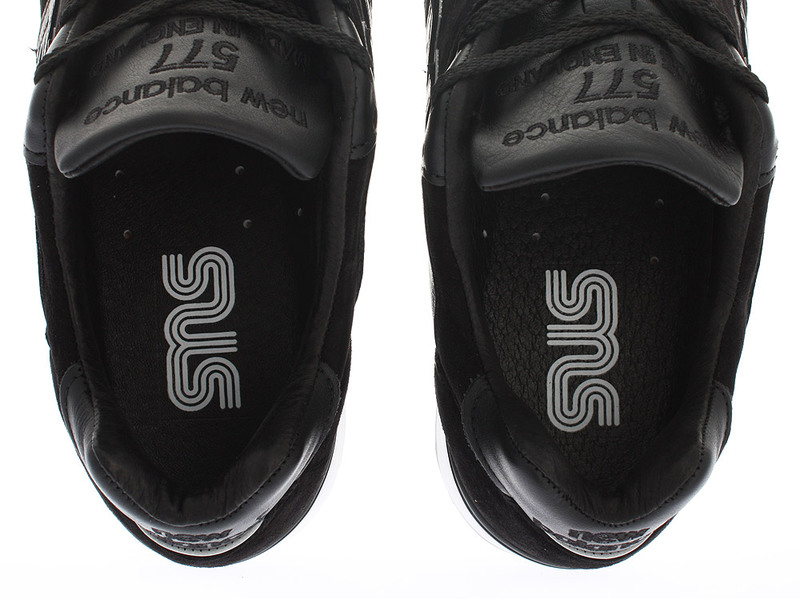 This release is only available directly from SNS. 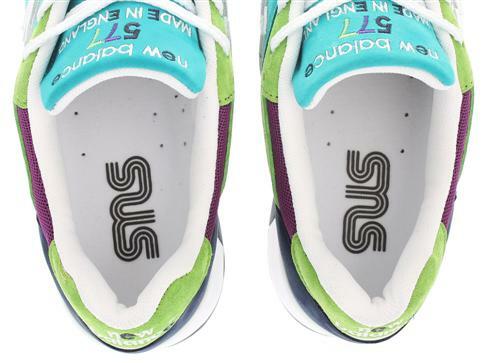 “This time is kind of different since NB finally agreed to put our SNS logo on the shoes. We were also able to make smaller quantities of the sole units and got the chance to make them more unique.” Congrats to SNS on another fantastic pair of 577s! 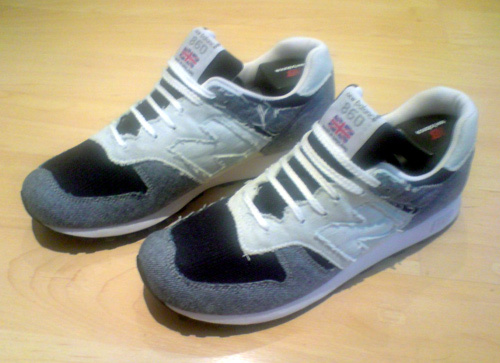 Nicki Leist over in Germany sent in this pic of his custom denim NB 860s. The shoe is a sample built by an English student named Christopher Shannon. Nice work guys! 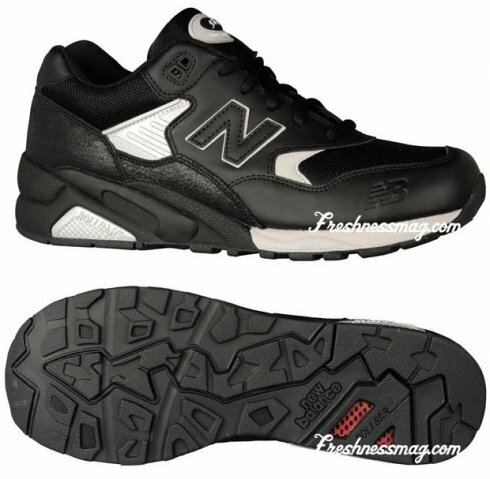 Here are all three Fall 2009 colorways of the MT580s that are starting to pop up stateside.